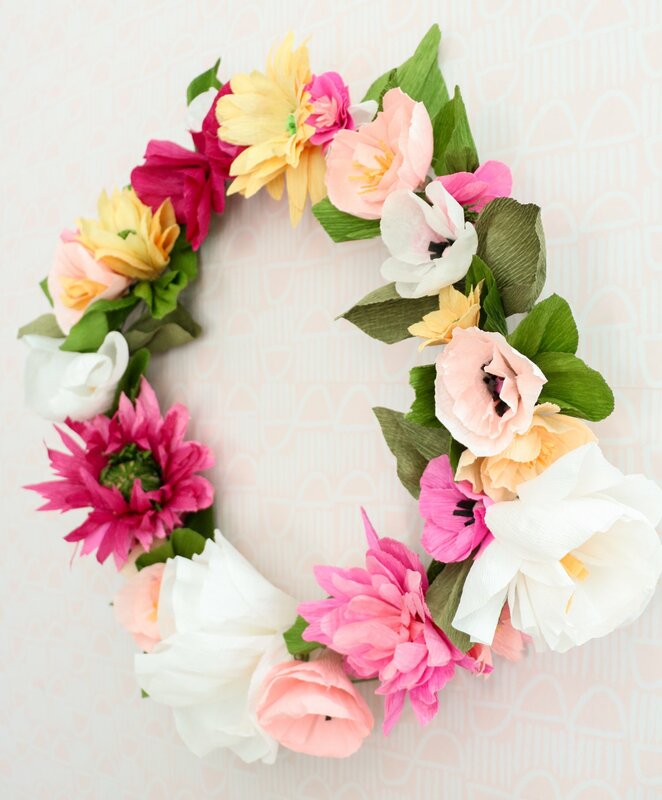 While I am absolutely a sucker for real flowers, I also think there is something really special and amazing about crepe paper flowers. They just look so delicate and beautiful and the fact that they stay looking pretty forever doesn’t hurt. 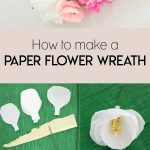 In the past, I have shared how to make a paper flower picnic basket and a paper flower garland, but today I am sharing how to make a paper flower wreath. This wreath is pretty enough for fall and will carry you over to the winter months too. 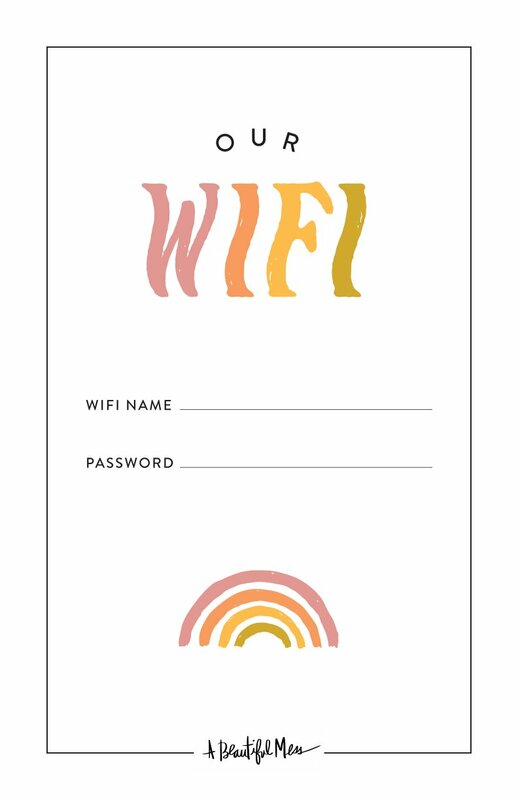 Just add a few fairy lights around the holidays to really make it shine! 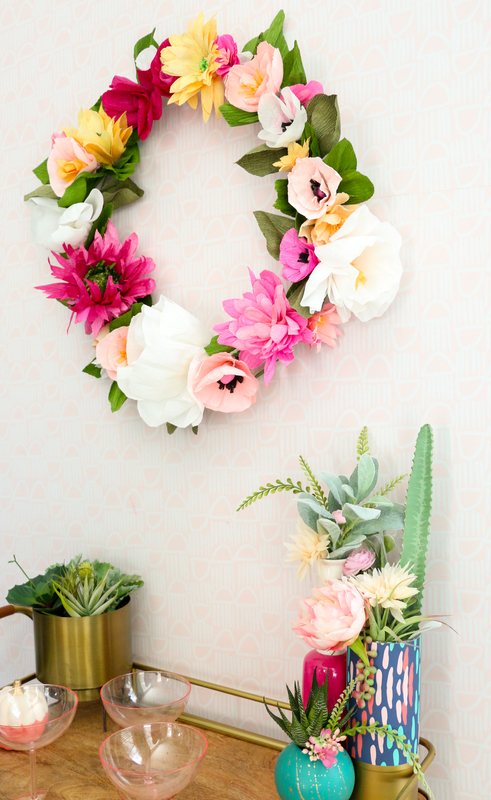 While paper flowers may be daunting, they really aren’t that difficult once you get into it. 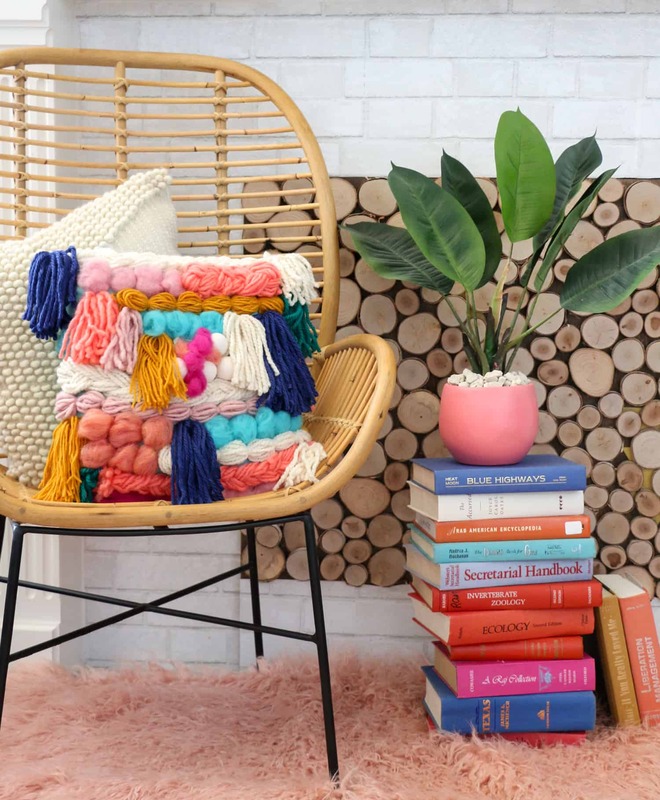 And while it may take a few days to create enough flowers for a wreath, the fact that you can put it up year after year, makes the time investment totally worth it. 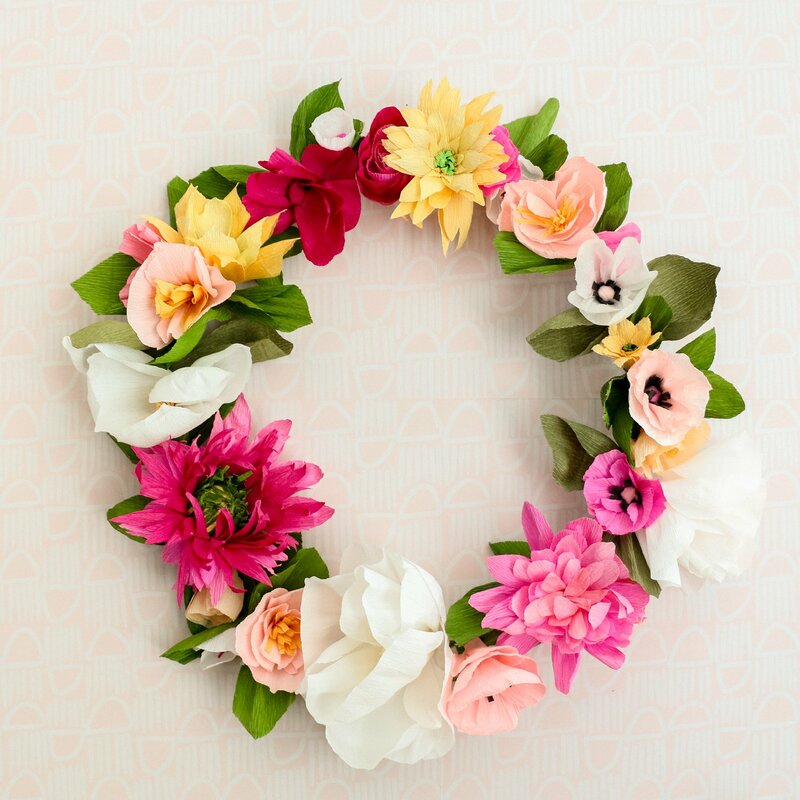 Step 1: Begin by making your wreath base. For this wreath, I twisted and bent together 3-4 floral wire stems to create a large circle. 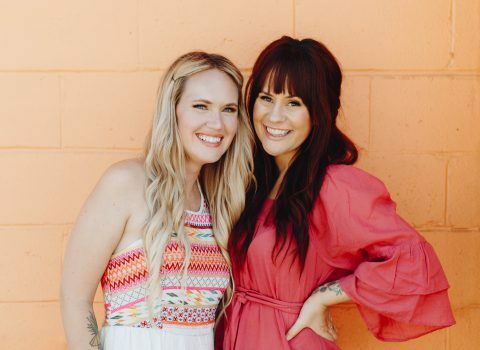 You can also just purchase a pre-made wire wreath form if you want to skip this step. 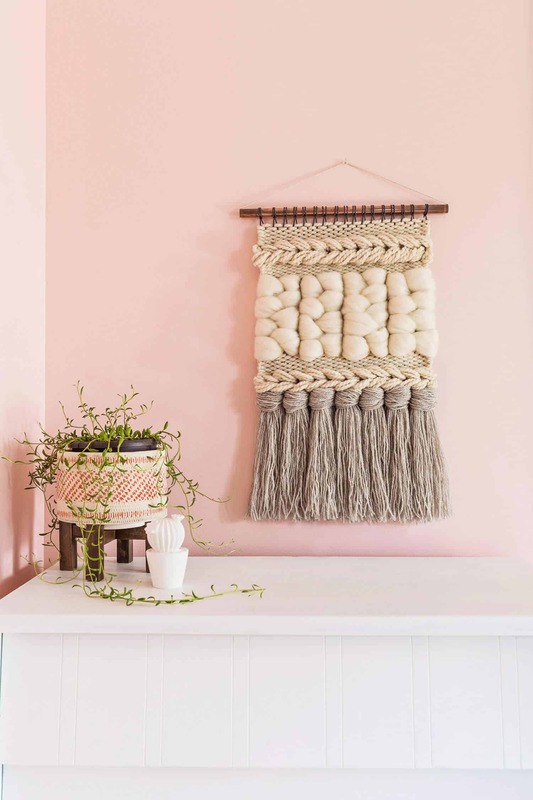 To make your own, simply create a long strip of floral wire connecting the wires together as you go by twisting the ends. Then bend the long strip into a circle and bend the ends together. 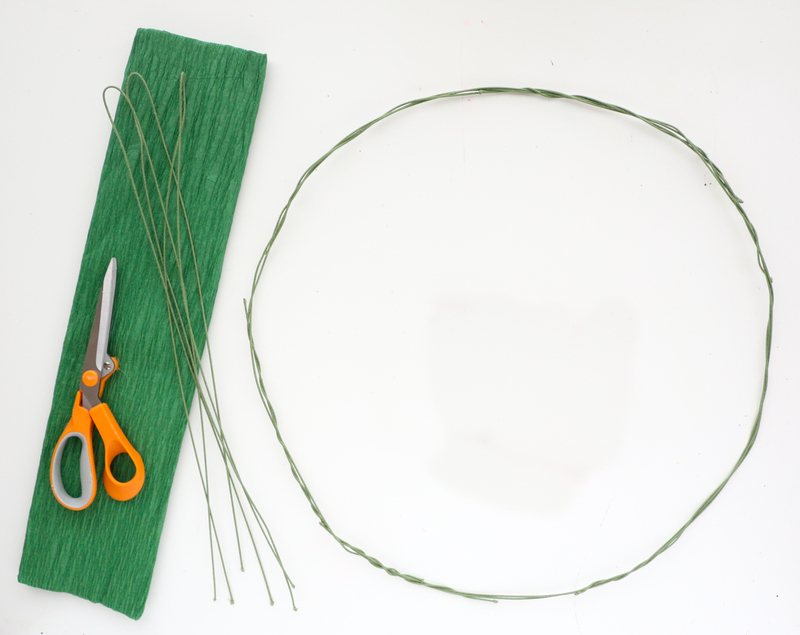 Add in extra wire as needed by wrapping the circle form with more floral wire until your wreath form is stable. 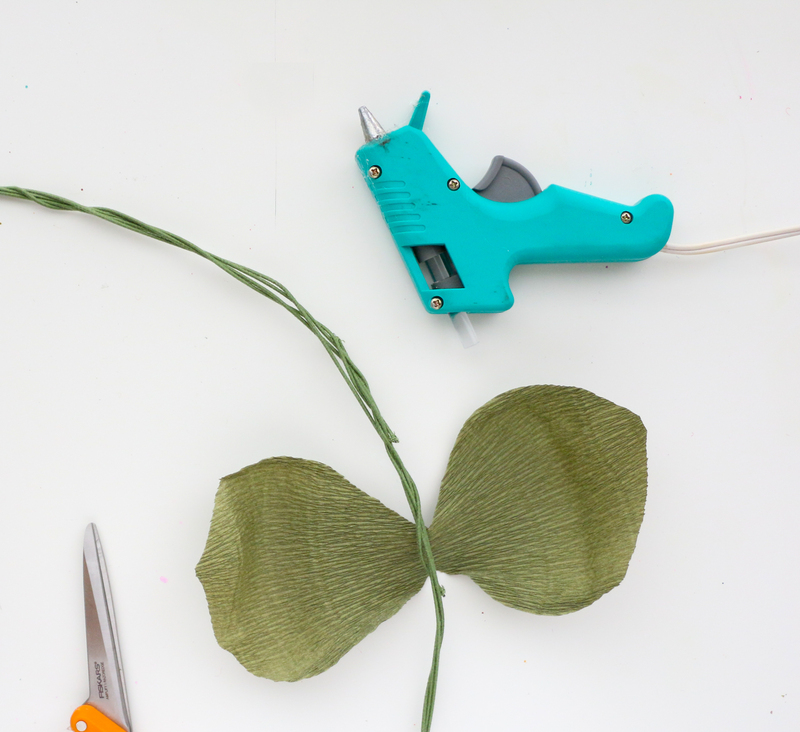 Step 2: Next, cut out your leaf shapes so that the crepe paper grain is vertical through your leaves. 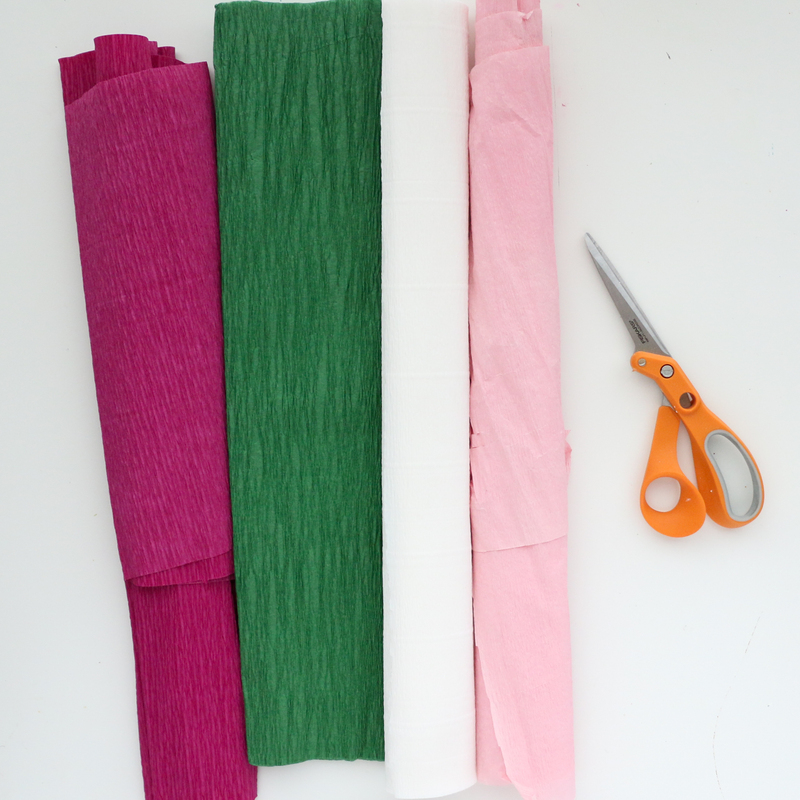 You will want to fold over the crepe paper and cut the leaf on the fold so that the bottom portion of the leaf is on the fold. This creates two leaves connected at the base. Pull the leaf sides apart to “fluff” the leaf. Then glue the center of the two leaves (where they connect) onto the wreath. 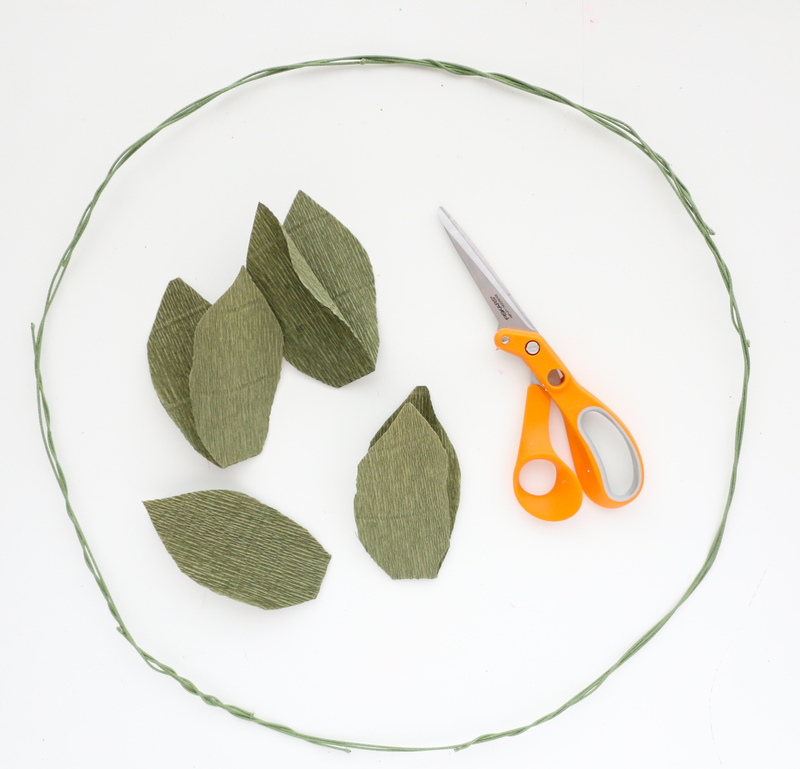 Next, twist the leaves across the wreath form to create your first set of leaves. Step 3: Repeat until you have the entire wreath form covered with leaves folded both inside the wreath and some sticking outside the wreath. Step 4: Now it is time for the flowers. You can check the other two tutorials I listed above for some of the other paper flower instructions. But for today I will focus on the magnolia flowers that I added into the wreath. 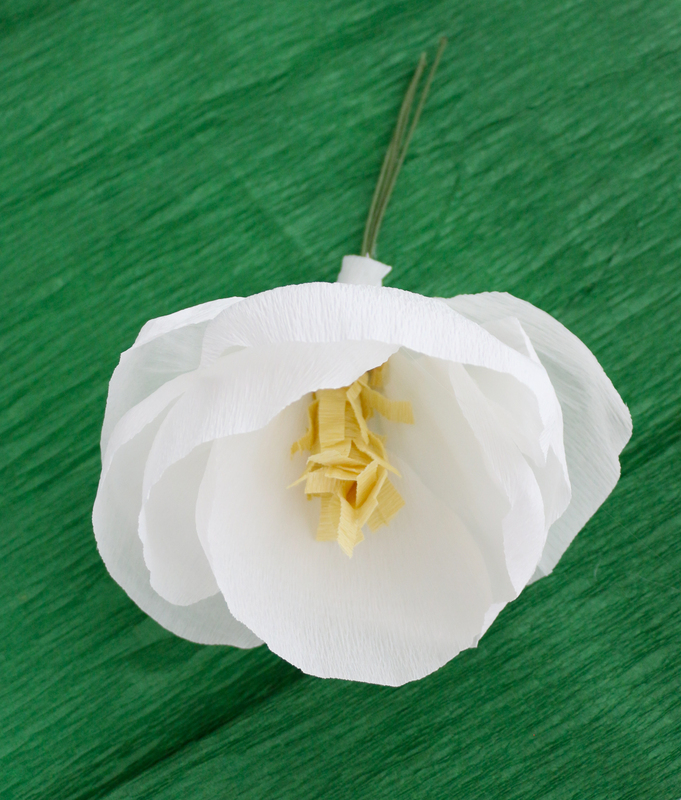 For the magnolia flowers, cut 6-8 large (about 3″-4″ across) deflated balloon shapes from white crepe paper and one 12″ long wedge shaped piece from yellow crepe paper. Next, fringe cut the top ends of the edge shaped piece. 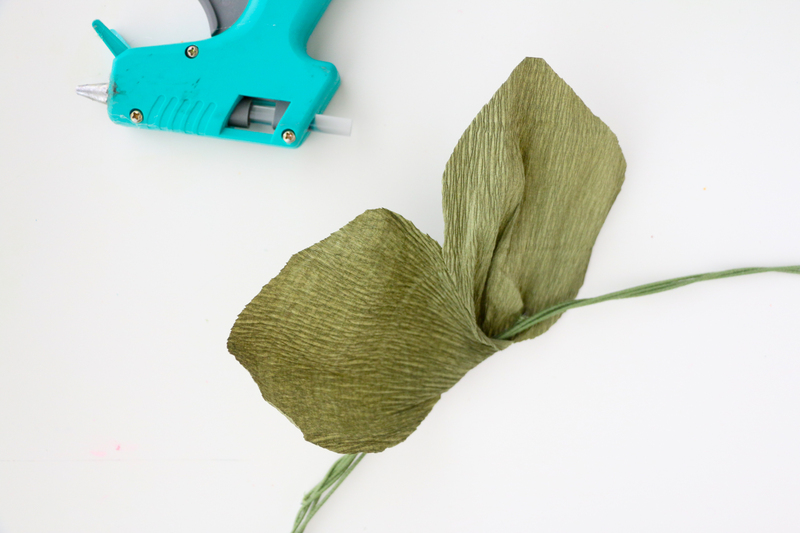 Step 5: Begin by hot glueing a piece of floral wire to the large end of the wedge shaped piece of crepe paper and then roll the crepe paper around the wire until you have the flower stamen cone. 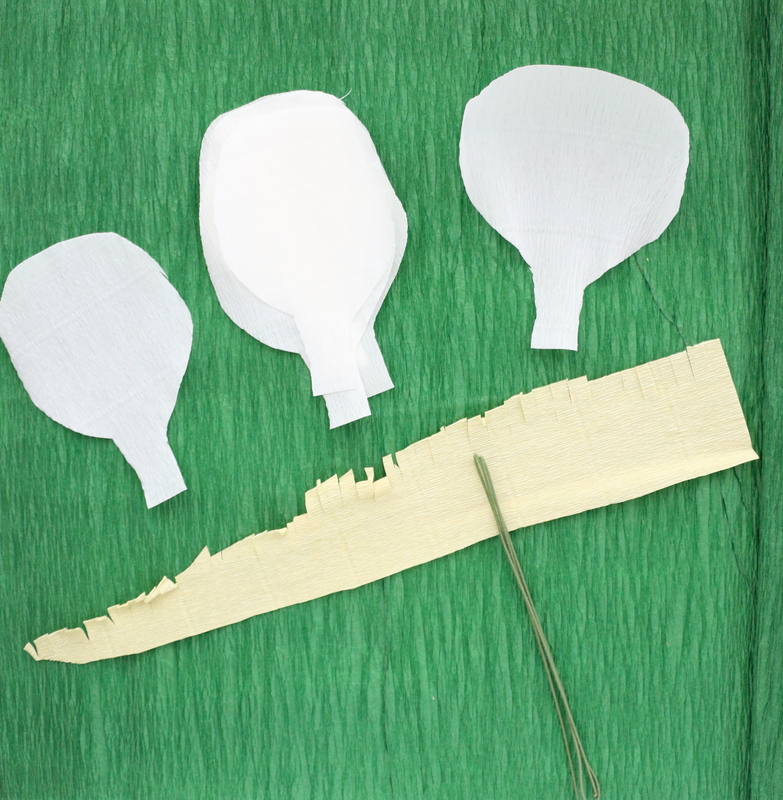 Step 6: Begin to pull the flower petals from each side to stretch the crepe paper and create the ruffled petal look. Then glue the bottom tab portion of each petal to the stamen, overlapping the petals as you work your way around the flower. 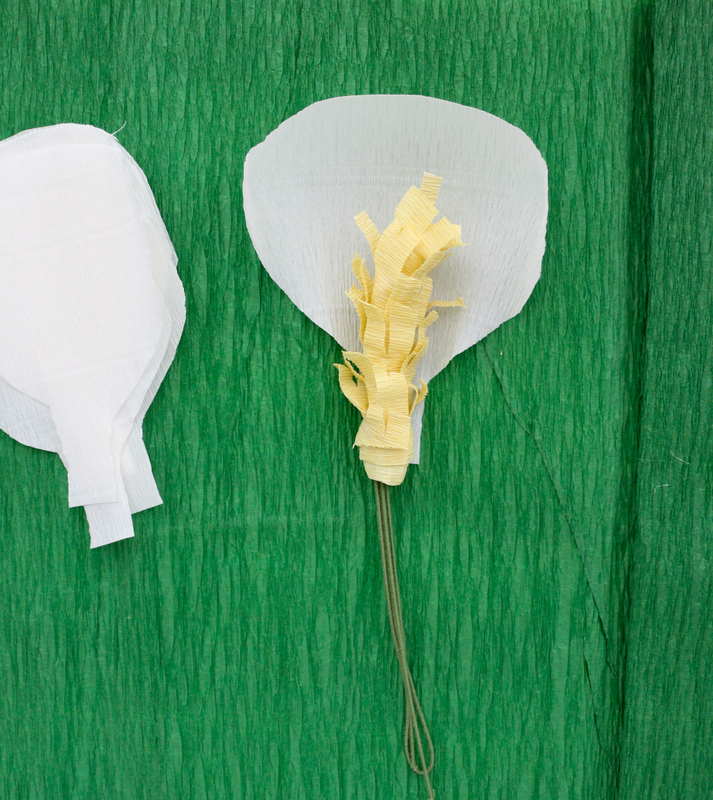 Once all your petals are glued on, add a dab of glue to join any petals to each other that may be gaping or falling down. Step 7: Repeat with all your other flowers. The process is the same for every flower. Just change the shape of the petals and the types of flower centers to get a variety of different looks. 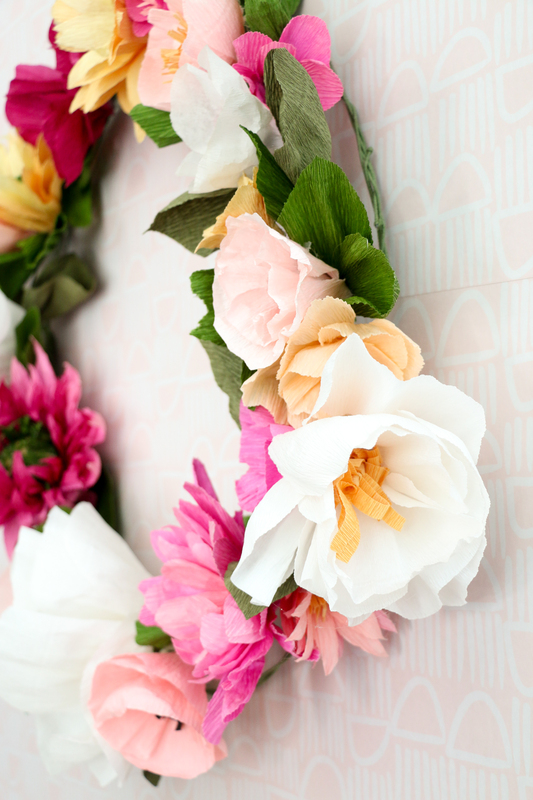 Once all your flowers are made, twist the wire from the flowers onto the wreath frame and secure with hot glue. Use the wire cutters to cut off any excess floral wire. You made a beautiful craft at home. 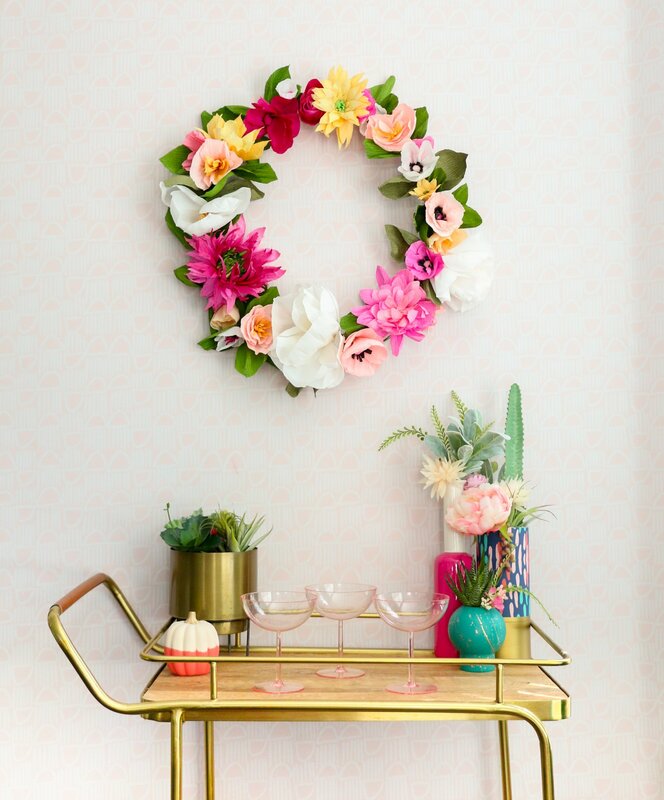 That wreath looks absolutely stunning, what a beautiful idea! I love this tutorial! Would it be too time consuming to make enough to create a floral Christmas Tree? 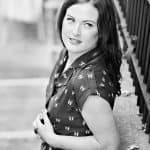 How much time would you recommend setting aside for a project like that? 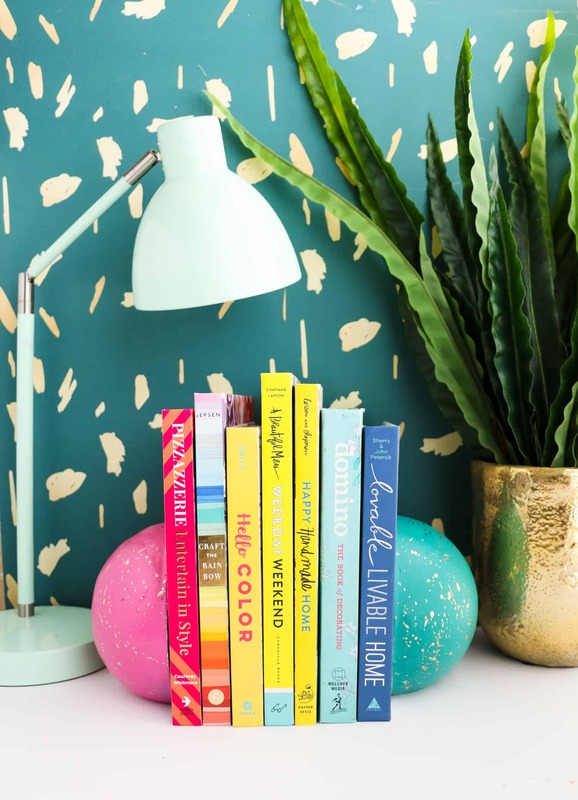 I love the color selection – this is a project I will attempt to do! thanks for sharing!